Mid to late July is the time to sow rutabaga and parsnip seed for a fall crop. 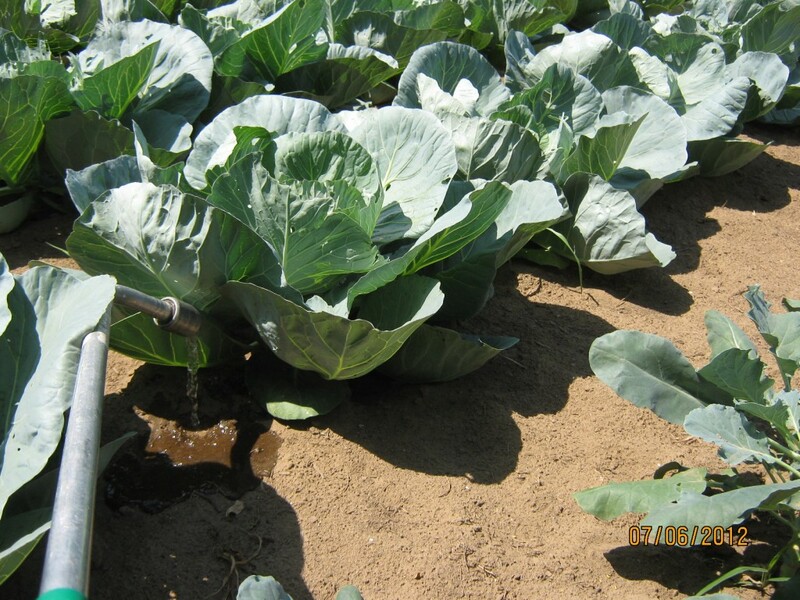 Since it has been so hot and dry, I thought it would be a good idea to lightly water the soil after planting. 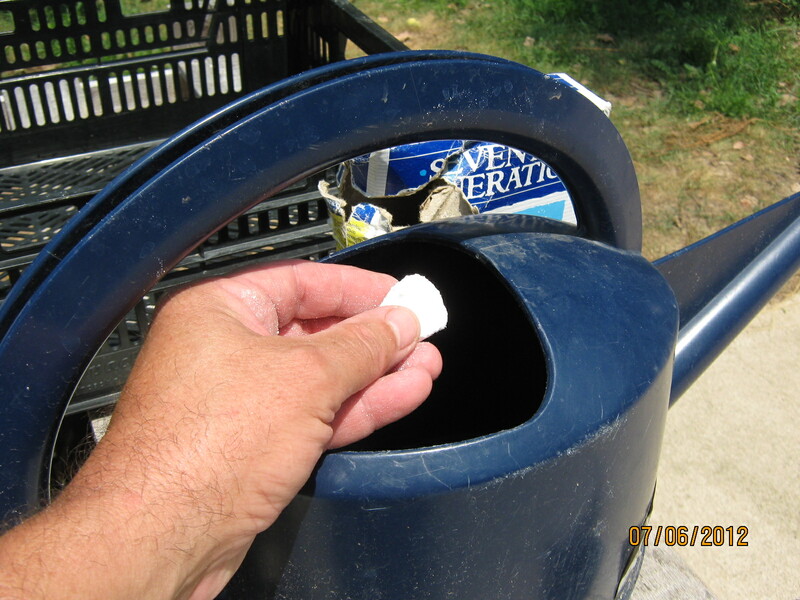 This will help the seeds absorb enough water so they can germinate. While rutabaga seed will emerge in a few days, it can take a couple of weeks or more for parsnip seeds to germinate. 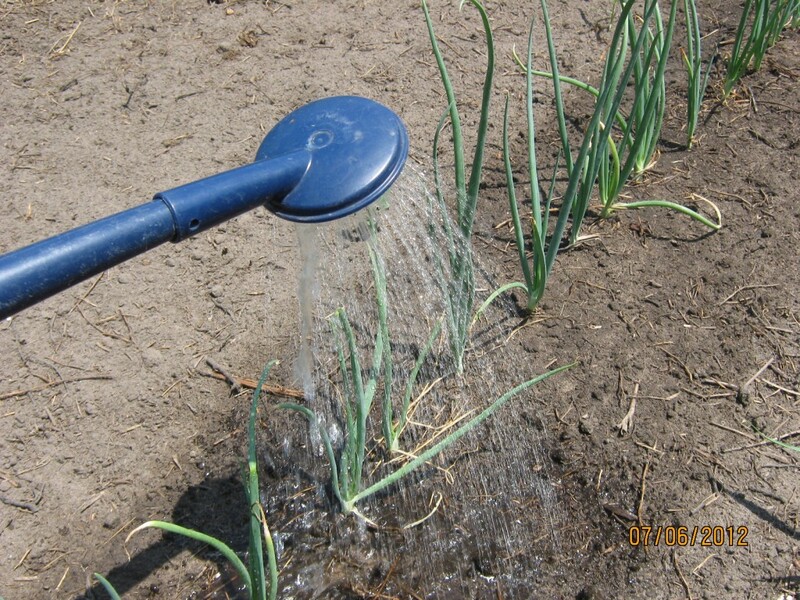 I’ll have to keep watering until the seedlings become established or regular rains return. Sometimes it can be hard to spot cucumber beetles because they tend to hide when you get near them. There is also a spotted cucumber beetle that causes the same problems. They look like the striped variety but have spots instead.